Get the iPad Mini 2 for SmartBro Plan 599 with beefed-up data bundles. CEBU, Philippines - SmartBro, a subsidiary of Smart Communications, has exciting news for people on-the-go, tech-savvy, and even students from across the country. Last weekend, Smart introduced SMARTBRO iPad Mini 2 Plan 599 and the budget-friendly SMARTBRO 4G Pocket WiFi. With this exclusive package, you get an iPad Mini 2 for only Php 599 per month which comes with 1.7GB monthly data. As a bonus, the offer comes with free 1.1GB of video streaming on Youtube, iFlix, Dailymotion, and Vimeo for the first three months. It's a very good deal! 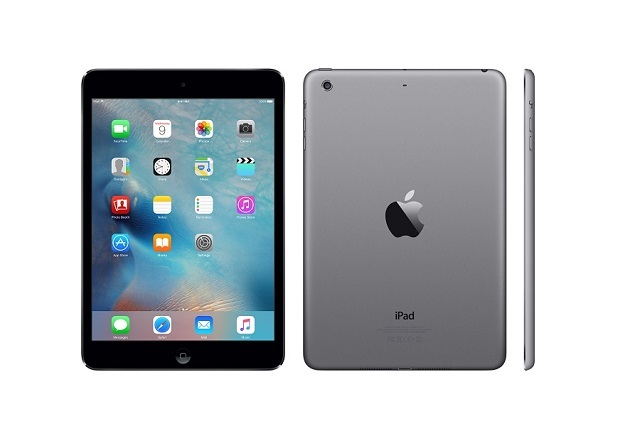 Read: iPad Mini 2 Specs Review. Also from Smart Bro is their 4G Pocket WiFi. It can cater up to 10 connections so your barkada can enjoy surfing and conquering the internet together. 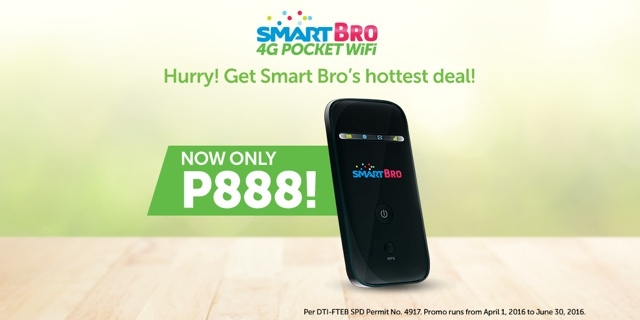 For more details on this device, visit Smart Bro's Online Store. Smart Bro ambassadors, including beauty queens Binibining Pilipinas –Universe MJ Lastimosa and Ms. International 2013 Bea Santiago; celebrities Gretchen Ho, Michelle and Mark Gumabao, and hit singers Michael Pangilinan and Mark Bautista have conquered major cities nationwide in the SmartBro BROkada campaign. For complete details on pricing, visit smart.com.ph/ipad. To subscribe to any of Smart Bro’s iPad plans, visit any Smart Store near you or order at Smart Online Store.